By Hazel Chua on 08/09/13 • Leave a comment! Enough with the minifigs. 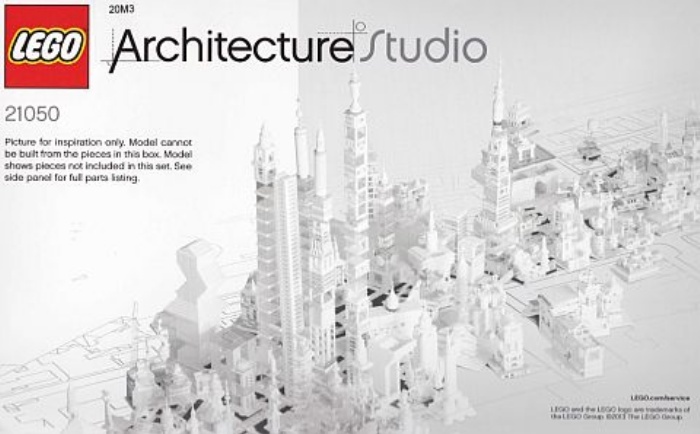 It’s time to get technical with LEGO’s newest Architecture Studio set. It contains 1,210 pristine-looking bricks that you can use to build and construct your very own architectural masterpieces. From buildings to towers, this set has got you covered.